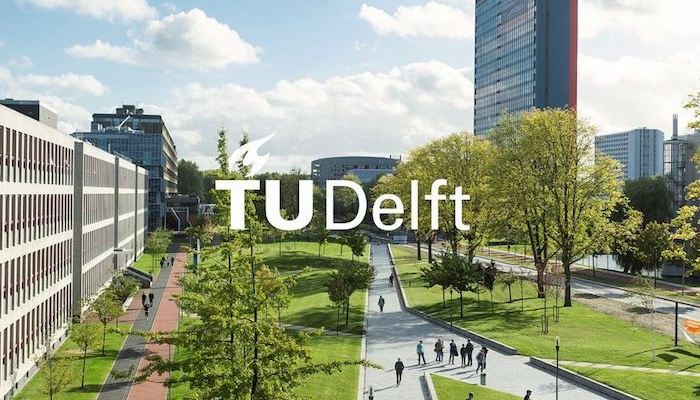 Last week, Zerocopter was invited to attend a working group meeting organized by the faculty of Technology, Policy and Management of the Delft University of technology. The goals for the organizing party were to get input from government, private parties and fellow researchers regarding a risk governance research project. The project defines a set of risk governance recommendations that act as a guideline for managing risk when introducing new technologies in the global society. The workshop participants were divided into 4 technical domains -Nano, Synthetic biology, Nuclear waste, ICT/Cybersecurity- that in small groups tried to map the guidelines to actual problems found in the respective domains. After some lively discussions and presentations the overall outcome was that although the guideline at the moment can function as a shortlist while identifying risks when inserting new technology in the society, it currently cannot be mapped one on one on every domain. We as Zerocopter do think however that parts of these guidelines can be of great use when defining risk for IOT devices, automotive, medical etc. We also talked to Ibo van de Poel (Organizing researcher of the TUD) afterwards, and he promised that he would 'open source' the guidelines when finished. We'll keep you posted!